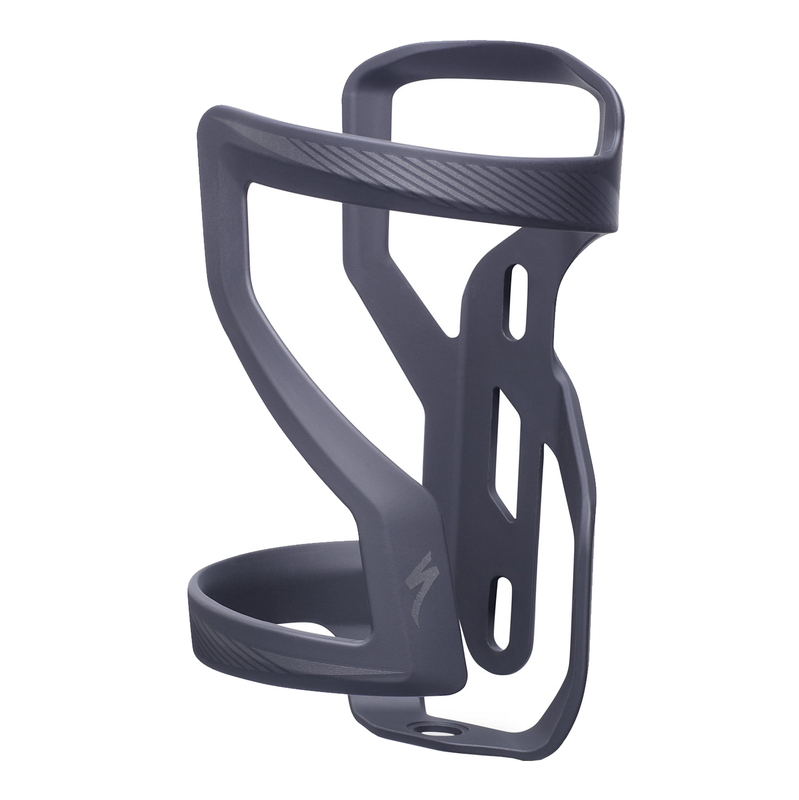 Water bottles are incredibly important when it comes to staying hydrated, but it's difficult to carry water bottles without a water bottle cage. 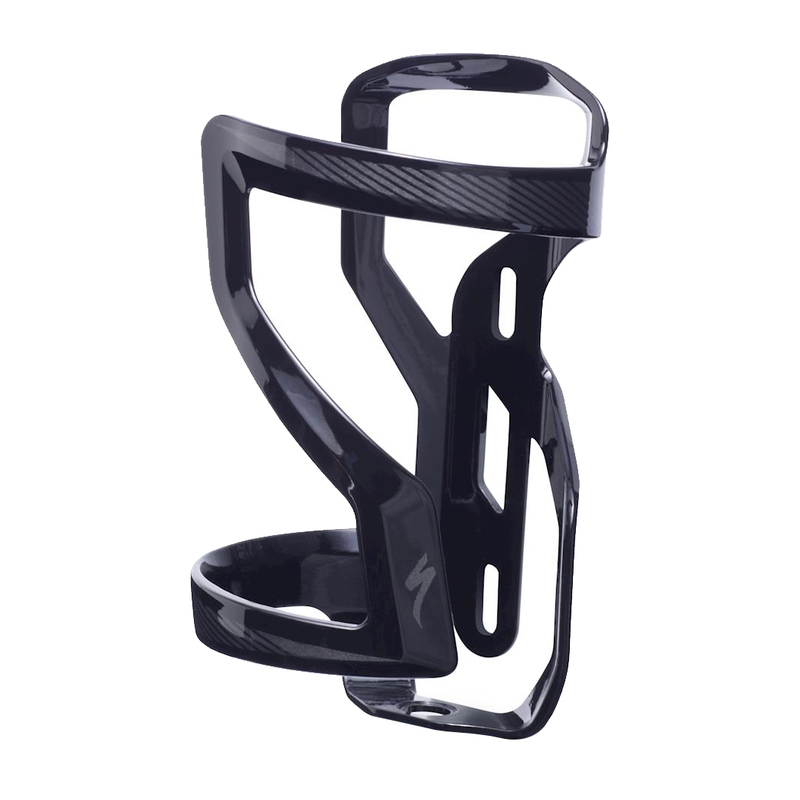 Water bottle cages aren't just for holding a water bottle, they're a great way to add style to your ride. 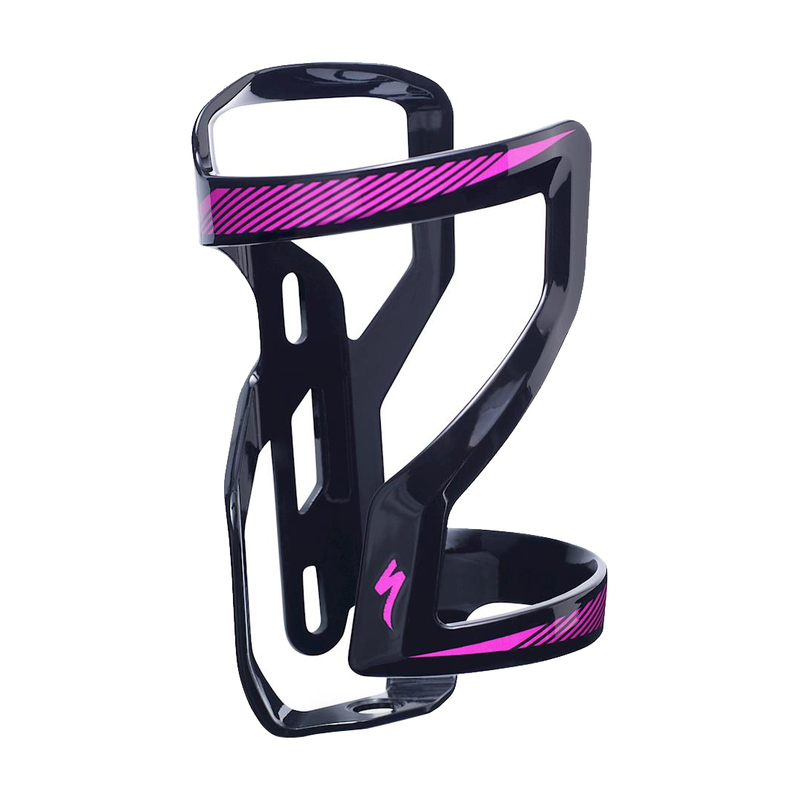 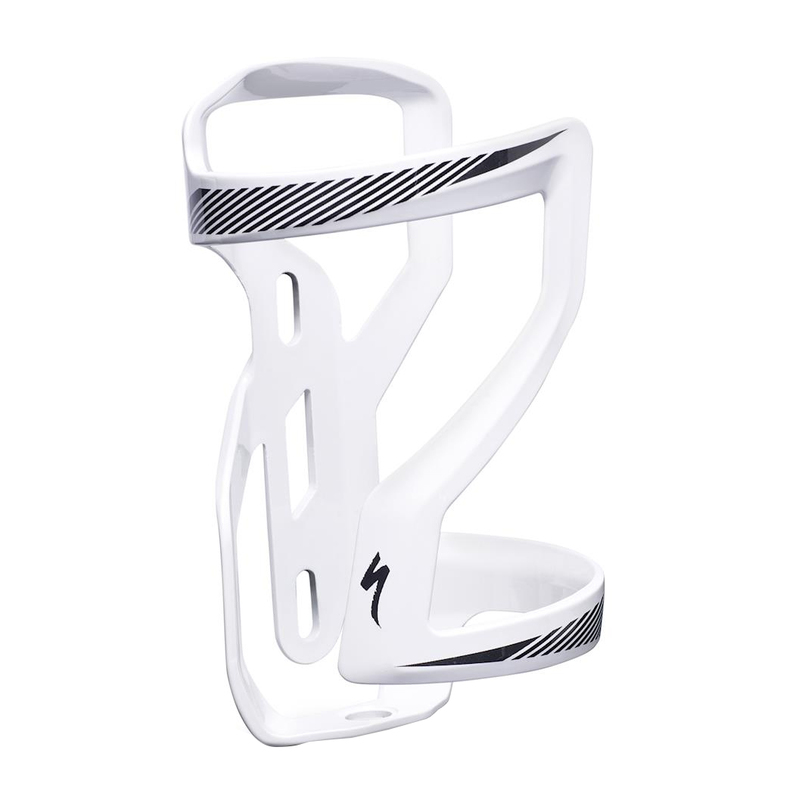 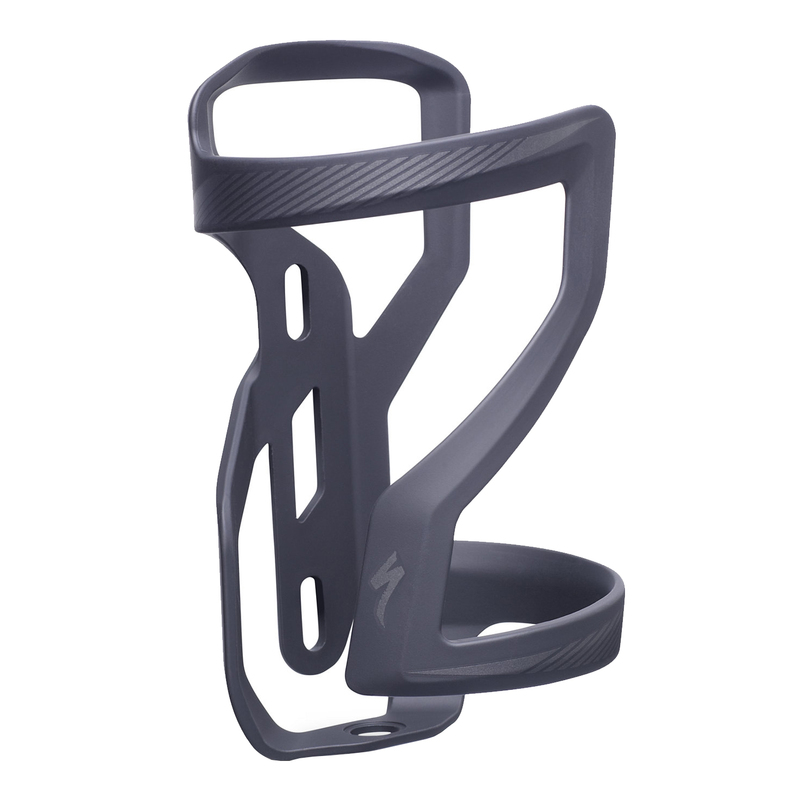 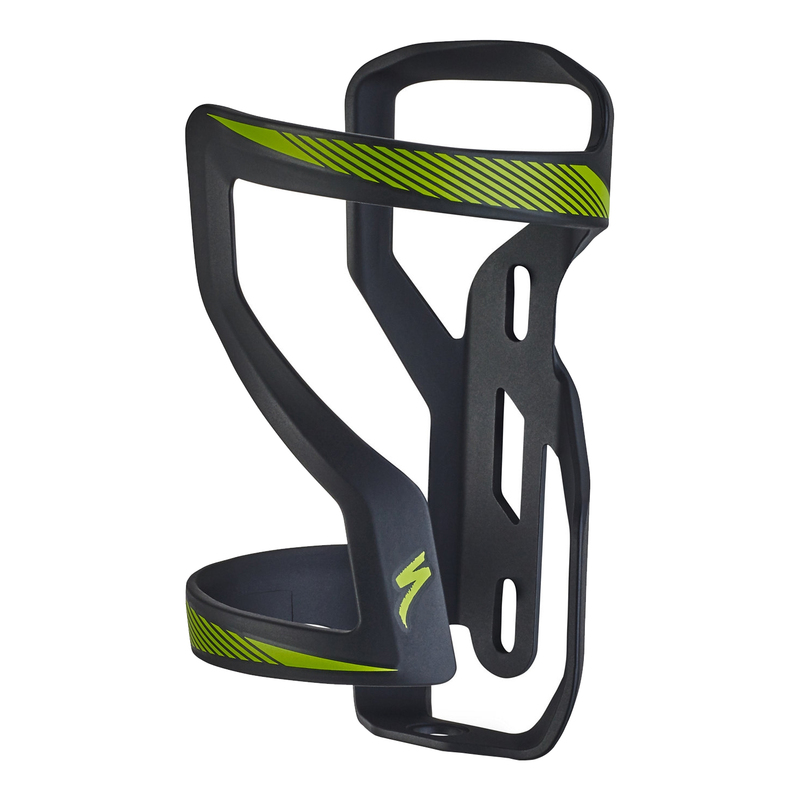 The Specialized Zee Cage II is an incredibly lightweight water bottle cage that features either left-hand or right-hand loading for easy access while you are riding in the drops, especially on smaller frames. It weighs less than 43 grams and is compatible with SWAT accessories for tool and storage integration. 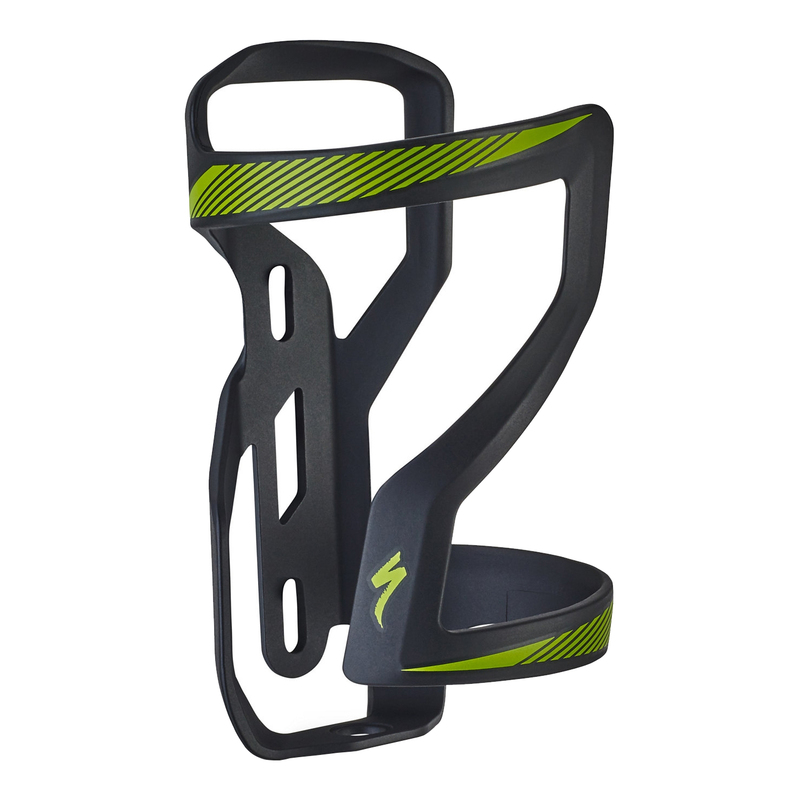 Lighten up your ride and add some style with the Specialized Zee Cage II.